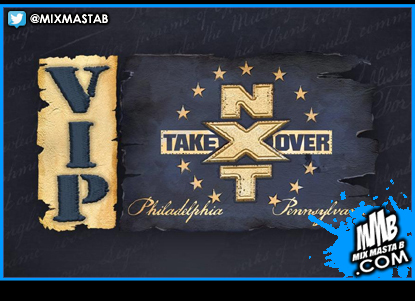 NXT TakeOver: Philadelphia comes to the Wells Fargo Center on Saturday, Jan. 27, and there’s no better way to experience the first TakeOver of 2018 by securing an official VIP Package. A limited number of VIP Packages are available now here. The VIP Packages are sure to go fast, so don’t wait. Get your exclusive package today! *All photos will be emailed following NXT TakeOver. Please note: An extremely limited number of these packages are available.